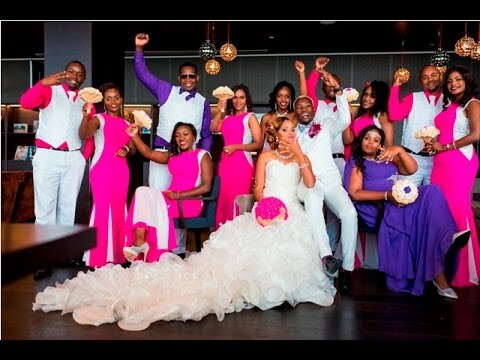 Home BIOGRAPHY HISTORY PHOTOS Daddy Owen Biography, Wedding, Marriage, Fiance, Brother, Life Story & Eyes. 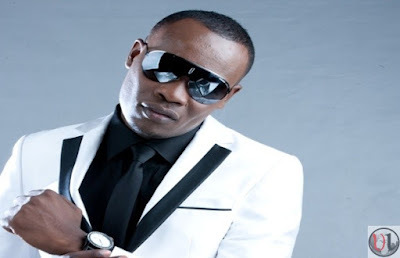 Daddy Owen Biography, Wedding, Marriage, Fiance, Brother, Life Story & Eyes. Daddy Owen’s real name is Owen Mwatia. 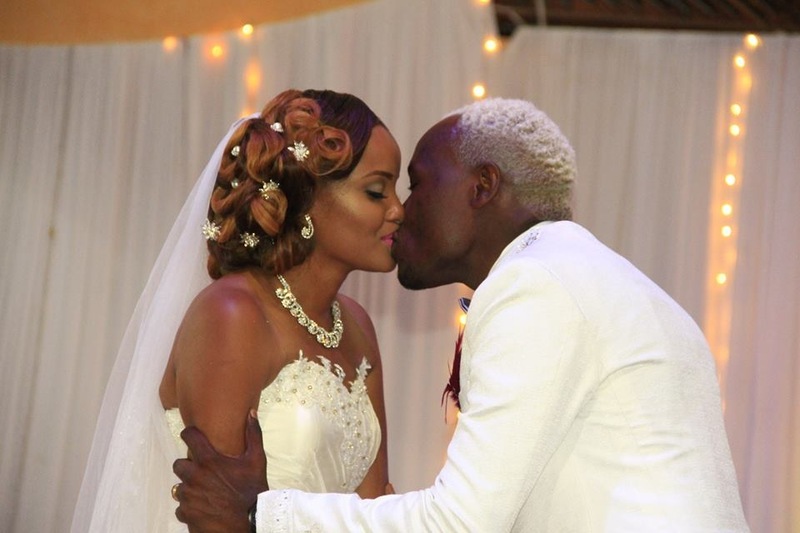 He was born on born Friday 1, 1982 in Kakamega County, Western Kenya. He is a Kenyan contemporary Christian music artist and songwriter. He is the second born in a family of four brothers, all musicians and a sister. Due to financial constraints Owen did not pursue post secondary education so he had to travel to Nairobi where he worked as a matatu tout. The income he earned from this job was so meager that it could not sustain his needs and that of his family. Owen Mwatia has always confessed that he used to be a pick pocket in Downtown Nairobi and this was until he was attacked by a mob and almost lynched. 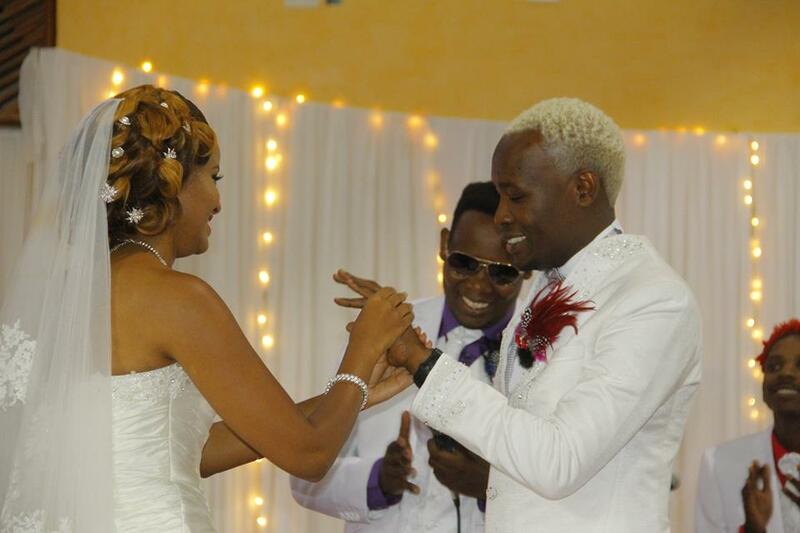 Owen Mwatia attended Eshihiru Secondary school in Kakamega County. His Primary School information is not documented yet. Due to financial constraints he was not lucky enough to join a tertiary education institution. Now that he is married he has a new family that he will start with his wife Farida Wambui. Daddy Owen lives in Buruburu estate Nairobi. Their much awaited wedding reception was held at Radisson Blu hotel in Upper Hill Nairobi where the culmination of the transition from bachelorhood to responsibility was done. 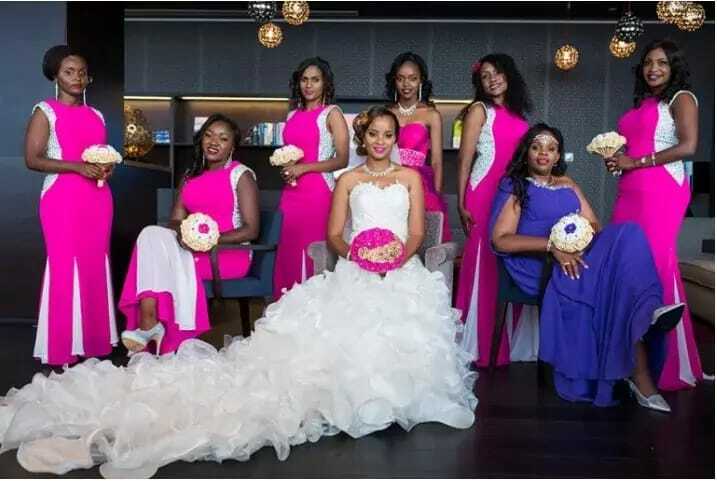 Since Owen Mwatia has never had a wife before and neither did Farida Wambui have a husband, they dont have children at the moment. But we hope very soon good tidings will be announced. These are the awards that Owen has received. 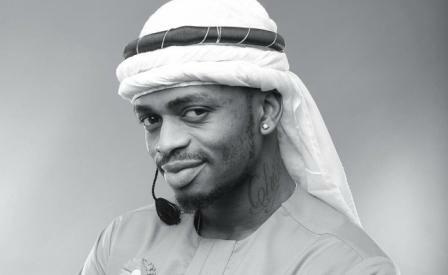 In 2010, He received the Best Anglophone award during the MTV Africa Music Awards (MAMA) for the song Tobina. 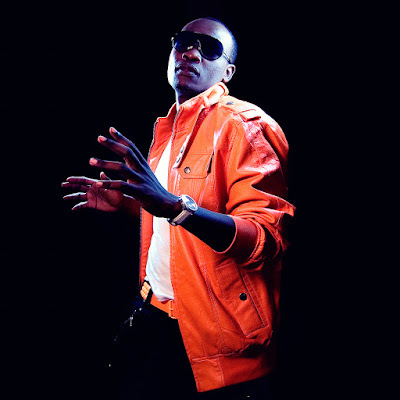 He was also named artist of the year at the 2012 Kisima Awards ceremony. 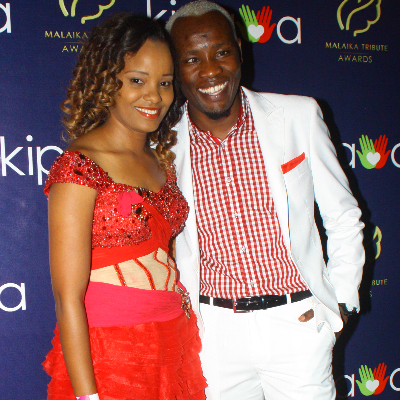 He is the founder member of Malaika Awards, a Charitable organization for the disabled. Owen’s career is in the music industry. He started singing in 2003 after the ugly ordeal where he escaped a lynch mob in Nairobi downtown for pick-pocketing. 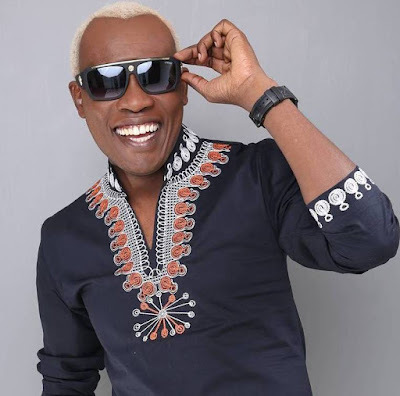 Although he started singing way back when he was still in high school he was not particularly able to hit the limelight because he lacked money to record his songs as he was from a humble background. He however credits his breakthrough to great support both financial, spiritual and emotional from his family, particularly his brother Rufftone and the late gospel artist Kaberere who he has constantly called his mentor.